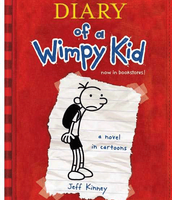 Diary of a Wimpy Kid is a funny book. 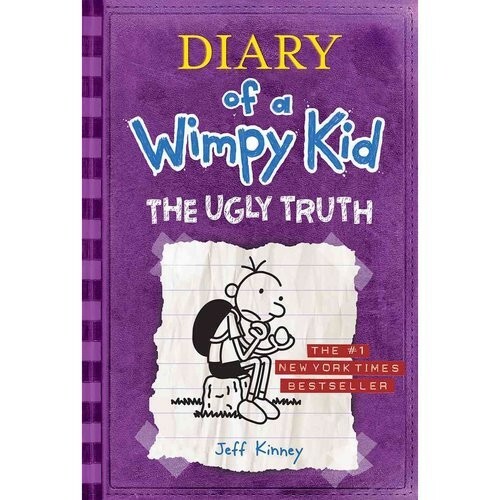 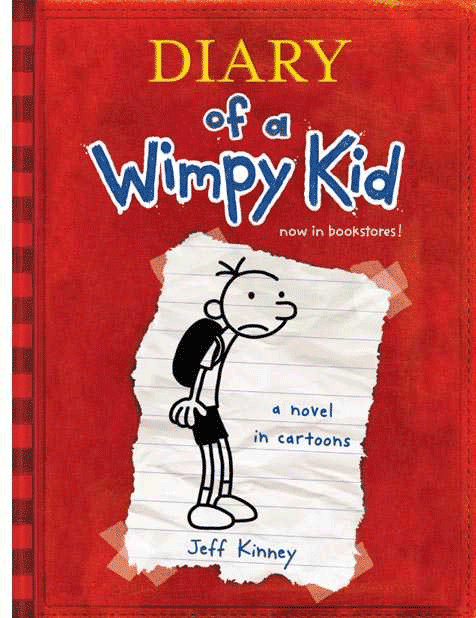 It is about the drama Greg Heffley, a wimpy kid, faces while trying to survive school. 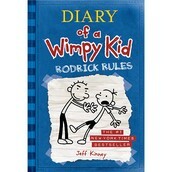 He has two brothers named Rodrick and Manny. 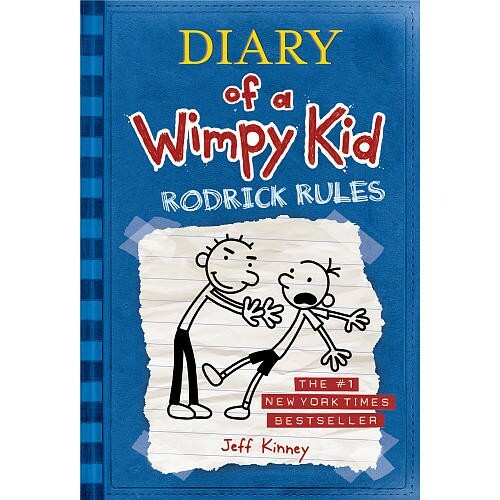 Rodrick is a trouble-maker. 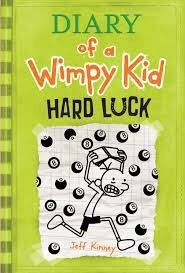 Manny is a brat who doesn't ever get in trouble. 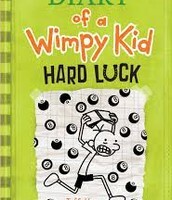 This book is really funny, so you should read it.